On arrival at Jammu airport / railway station you will be transfer to Katra. Overnight stay in Hotel at Katra. 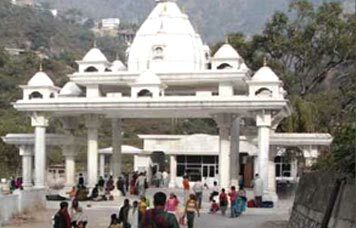 After breakfast drop to Katra Helipad on time,leave for holy shrine of Mata vaishnodevi temple and arrive at Sanjichat. 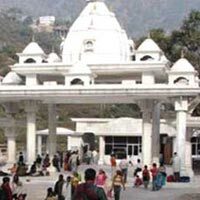 The walk up to shrine is 2.5 kms from the Sanjichat .Complete yatra after visiting Bhairon nath Temple 2.6 kms from the shrine. Return to Sanjichat to take the helicopter back to katra. Overnight stay in hotel at Katra. After breakfast Drop to Jammu railway station / Airport & bring back home.